The MD Slimline M-Slot Handguard line continues our quality tradition and “No-Holds-Barred” product development philosophy for hard-use duty. 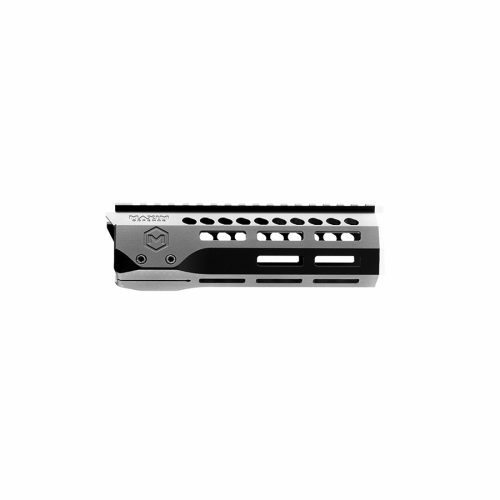 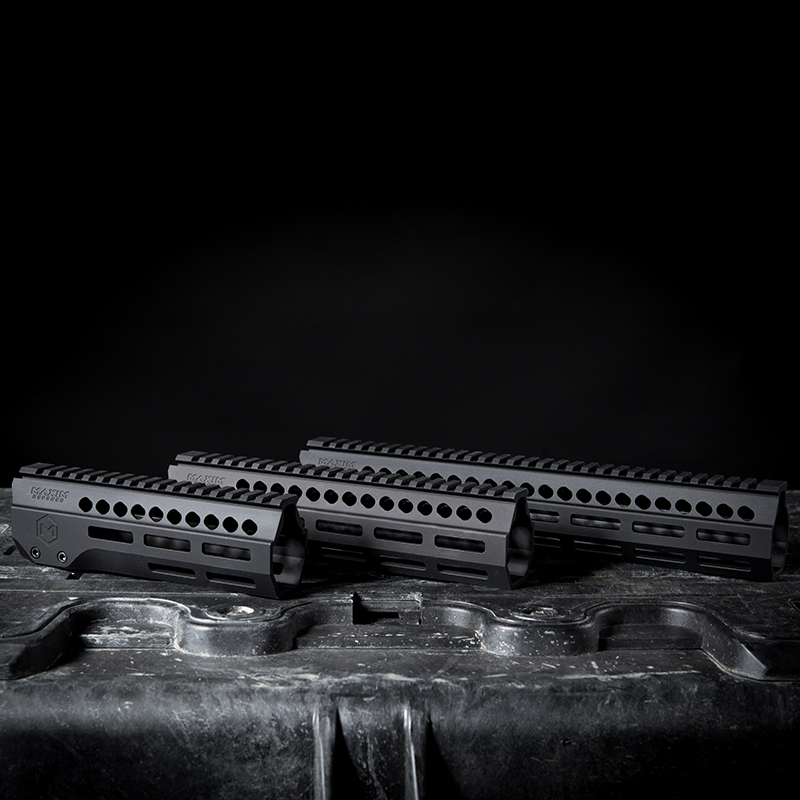 These free-floating handguards provide a monolithic-like upper receiver platform and M-Slot compatibility. 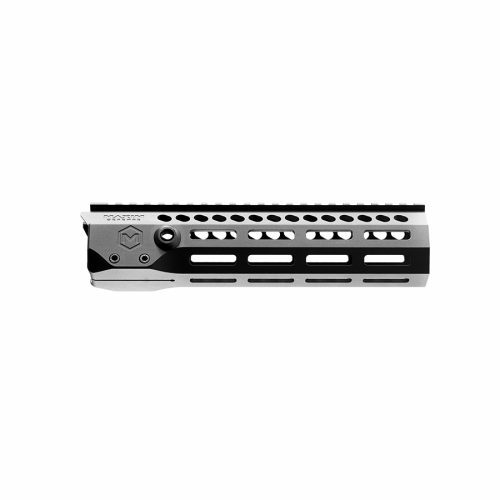 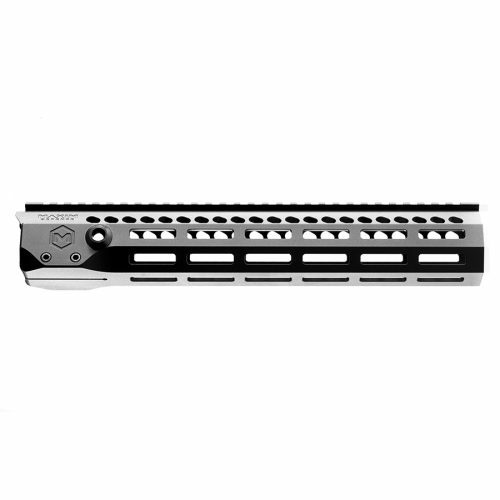 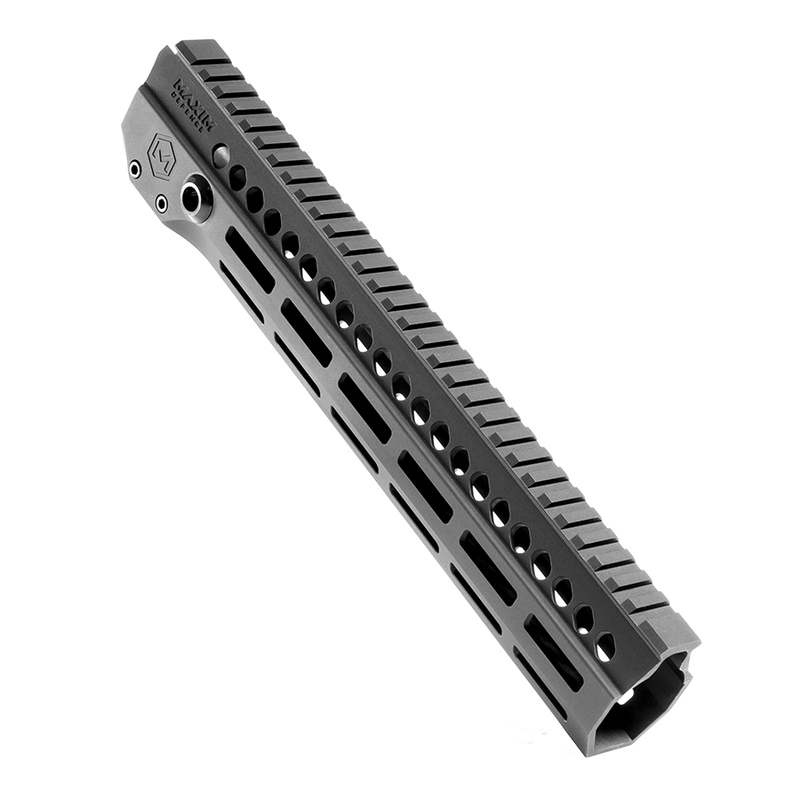 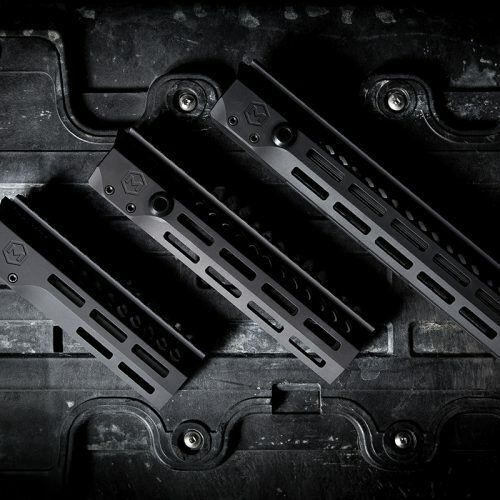 Available in pistol, carbine, mid, and rifle lengths, the MD Slimline M-Slot Handguards are your “next to none” choice for your AR rifle or pistol. 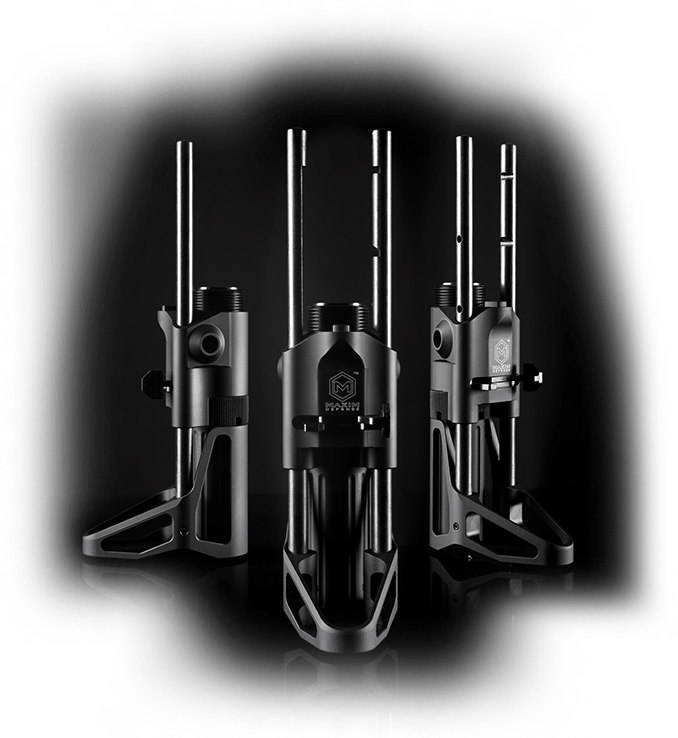 Black hard coat anodized. 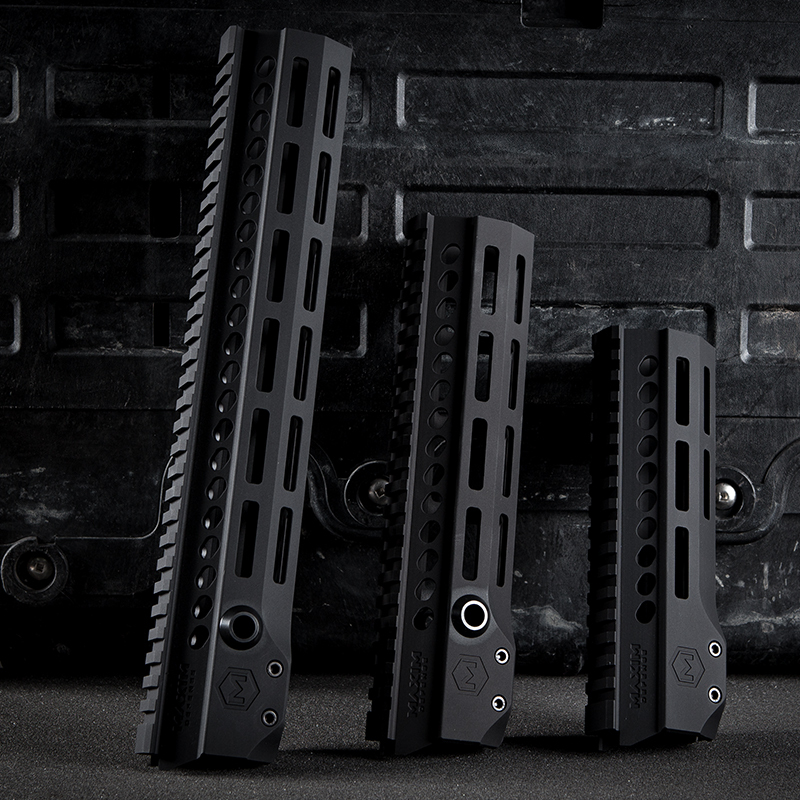 Compatible with all MILSPEC upper receivers.